Just in time for the holidays, Amazon announced free shipping with no minimum purchase will be available to all customers on hundreds of millions of items. Free shipping on all items, regardless of the cost of the products, is typically reserved for the company's 100 million Prime members. This year, free shipping will be offered on all orders that will arrive in time for Christmas. Did Philly's hopes to land Amazon's HQ2 just take a big hit? 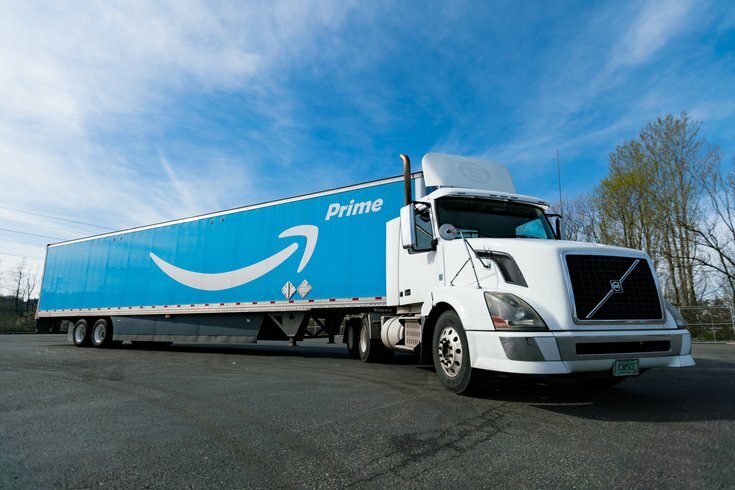 Prime members — who pay $119 annually for free shipping and delivery perks, as well as video and music streaming and other benefits — are being offered free same-day delivery and free two-day delivery on more items than usual during the holidays, the company announced on Monday. Prime members in more than 60 cities also will receive grocery delivery within an hour from Whole Foods through Prime Now. The feature became available on Nov. 5 and will only last until the holidays are over. The race for easier and more convenient online shopping options before the holidays has officially started. Online retailers, like Overstock.com, are rolling out hefty sales and free shipping offers in an attempt to rival Amazon's grip on the Internet shopping market. Last week, Target announced it would offer free two-day shipping for items with no minimum purchase throughout the holiday season, beginning Nov. 1.